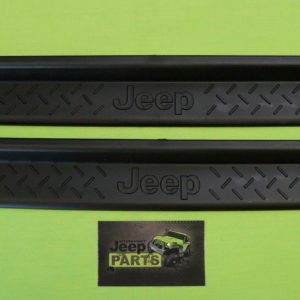 Advantage of these GENUINE MOPAR SILL PLATES. • Satin Black in Colour. 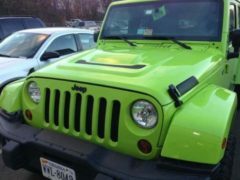 • No Modification required just clean trim and stick. 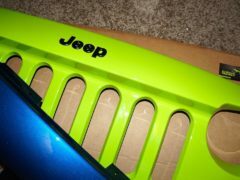 DONT DEVALUE YOUR JEEP BY NOT PROTECTING YOUR DOOR SILL! 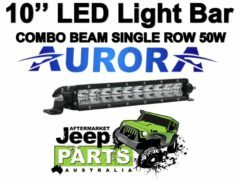 Be the first to review “2 Door Sills, Guards / Protectors, OEM Mopar for Jeep Wrangler JK 07+” Click here to cancel reply.